Demilune Table. Shown in cherry. 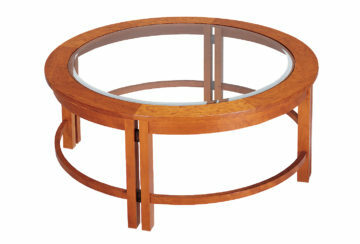 The Demilune Table is simple and elegant, classic and refined. A beautiful addition to a foyer, hallway, small dining room or bedroom.